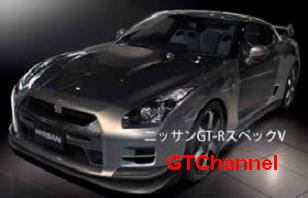 Home > Vspec > Nissan GT-R Spec V ? Vspec ? I really hope they don't call it a Spec V like the Sentra. Wonder if they are still trying to distance it from the earlier Vspecs.